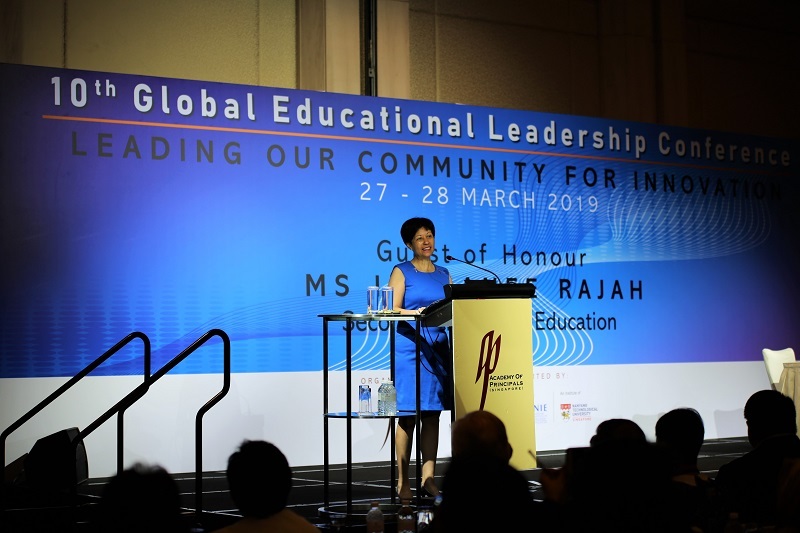 The 10th Global Educational Leadership Conference (GELC) was offically opened by the Second Minister for Education, Ms Indranee Rajah on 27 March 2019 at the Grand Copthorne Waterfront Hotel. 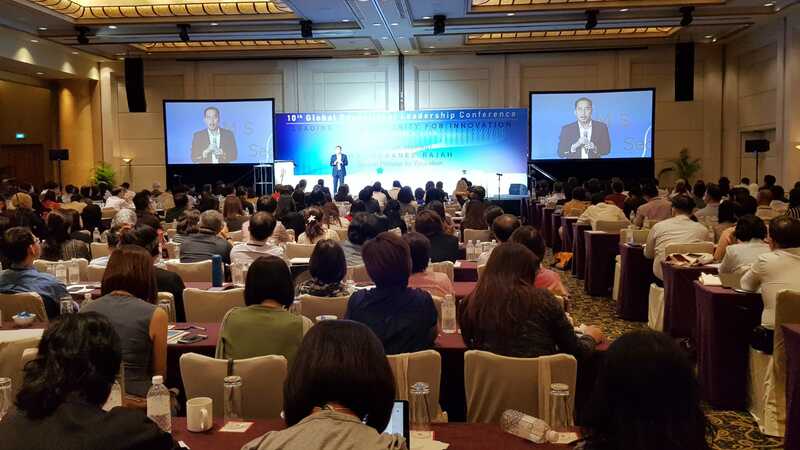 Our theme for this year’s GELC is “Leading Our Community for Innovation.” At this GELC, we have invited speakers to share with us what it takes to grow our community and understand the obstacles that hinder progress as well as to rediscover the tools to enable us to build strong communities in the midst of transition. 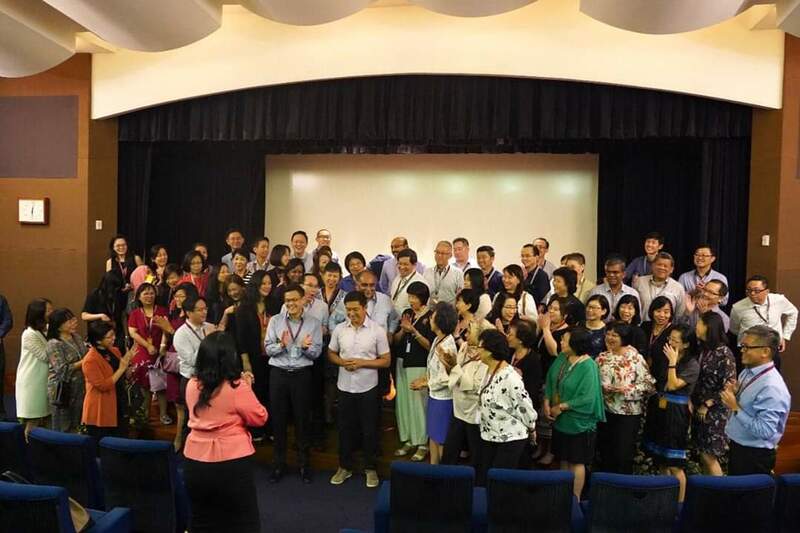 The 2 days conference was attended by more than 350 educational leaders with participants from Brunei, Thailand and Slovenia. 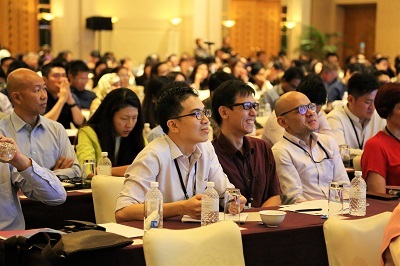 Remember to save the dates for the next GELC which will be held from 1 to 2 April 2020. 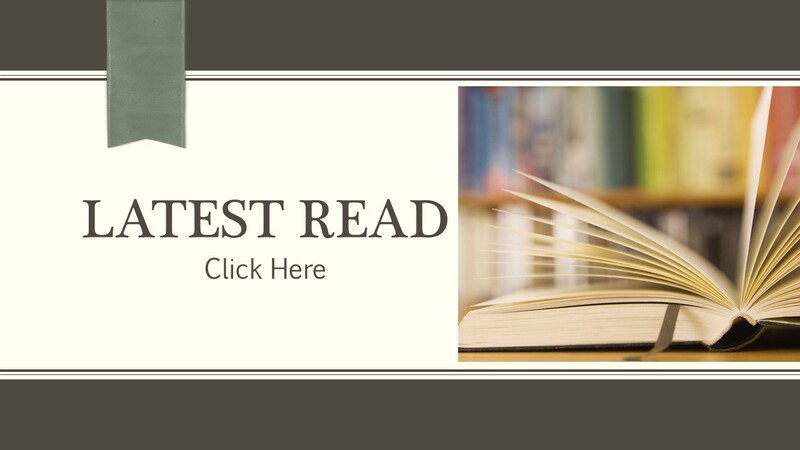 For more updates, please visit www.gelc.academy. 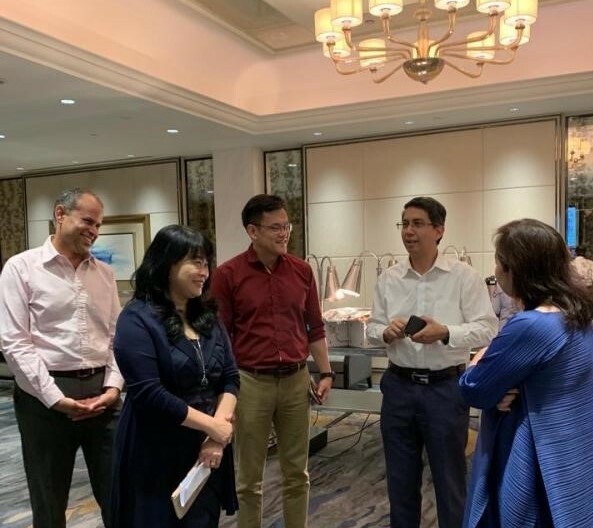 The Annual General Meeting (AGM) is always a time for our members to connect with peers, both current and retired, in a more relaxed and non-work setting. 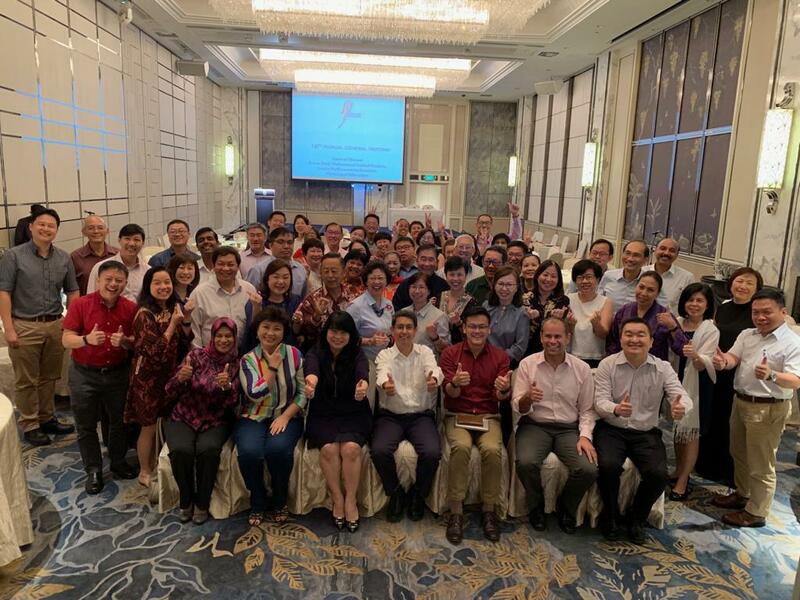 This year, the 18th AGM was held at the Shangri-La Hotel on the 15 February 2019 and we were honoured to have Assoc. Prof. Muhammad Faishal Ibrahim, Senior Parliamentary Secretary, Ministry of Education as the Guest of Honour to address the AGM. 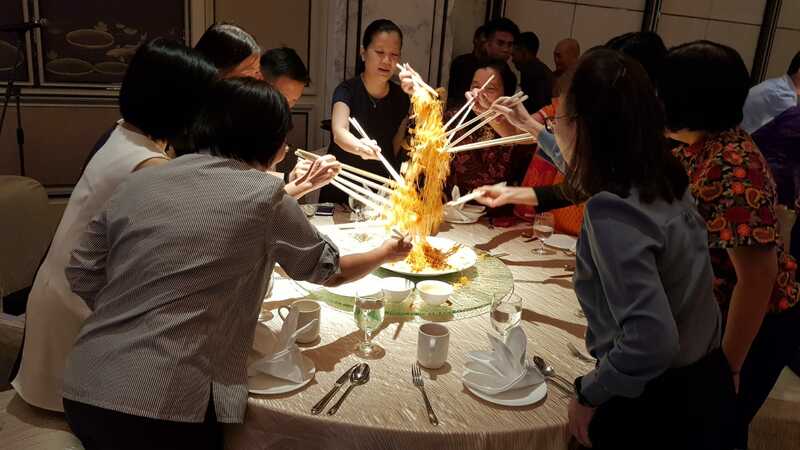 SPS Faishal interacted with our members, followed by a high tea reception, starting with Lo Hei. 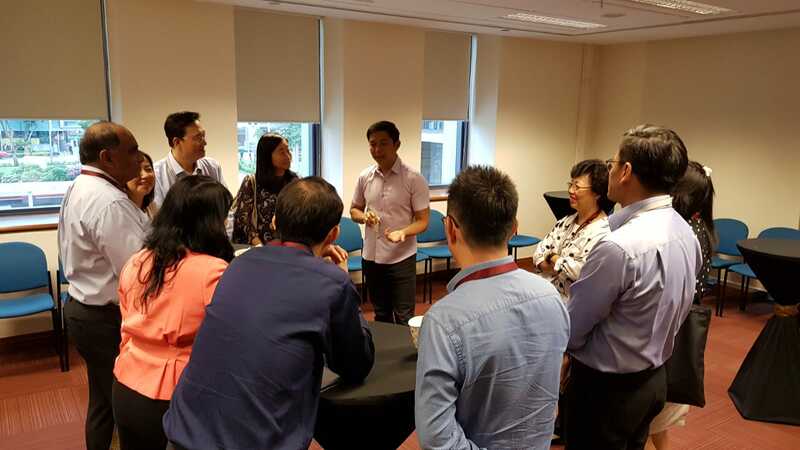 A Dialogue Session with Mr Tan Chuan-Jin on 18 January 2019 at The Parliament House to commemorate our Start of School Year 2019. 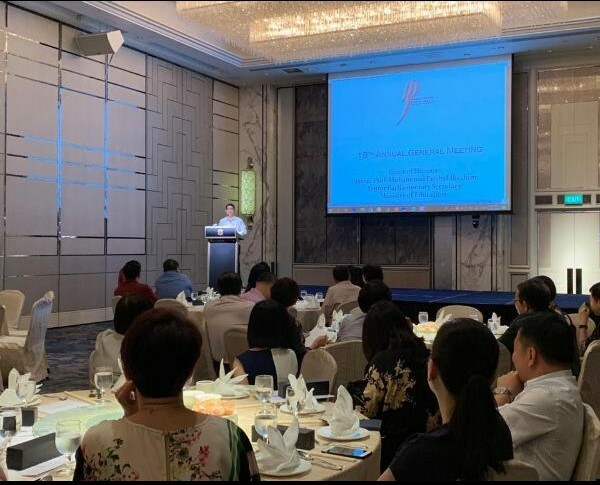 The event was attended by over 90 school leaders.